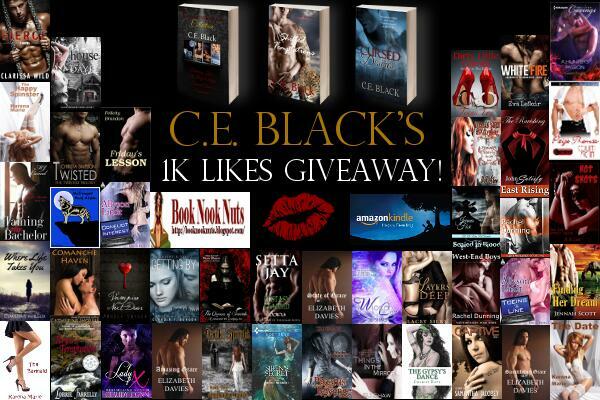 Author C. E. Black was kind enough to ask me to participate in her Rafflecopter giveaway! Up for grabs are some awesome books by very many different authors, including an e-book copy of Vampire Next Door. Most of the entries are super easy — just like the author’s Facebook page and follow them on Twitter to enter to win.